Our Mailing Service – We are mailing your class material (by USPS), if your registration is at least a week in advance of the class date. Your preview of class material will be a great way to familiarize on your PSI exam topic. ♦ Assistance to your State License application submission will be available (by Acetech Prof. Service) – conditions applied. ♦ Authorized 30 courses Training Provider by VA DPOR for contractor and tradesmen educations. 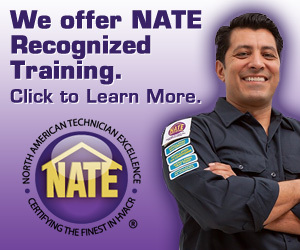 ♦ Authorized by NATE(North American Technician Excellence) Recognized Training Provider. 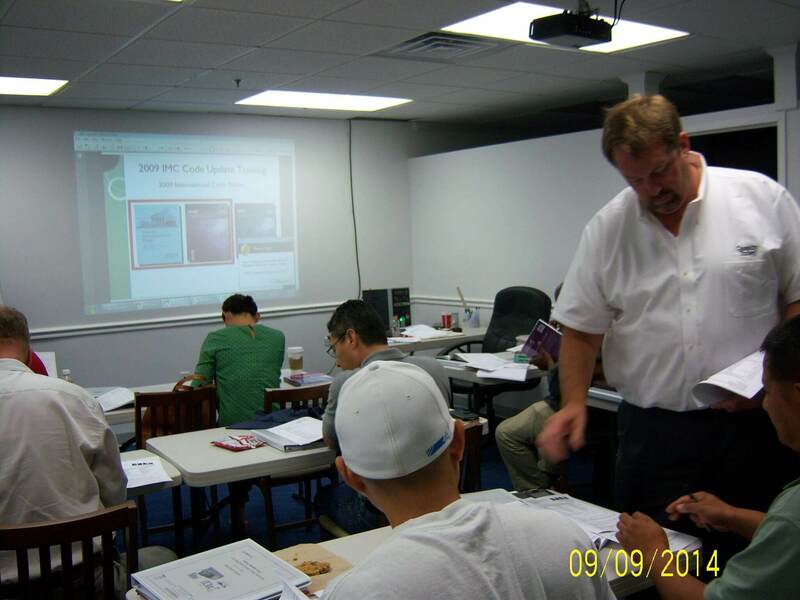 > VA Home Improvement Contractor (HIC) 2-night exam prep from Monday (22nd, 6-9 pm), seats are available. > Plumbing Master/Journeyman exam prep Spring 6-Monday nights start from Monday(6-9 pm) to guarantee your PSI exam (no more charge for the 6 month guaranteed period). > HVAC Master/Journeyman exam prep Spring 10-nights start from Tuesday (23rd, 6-9 pm) to guarantee your PSI exam (no more charge for the 6 month guaranteed period). > ELE Master/Journeyman exam prep Spring 10-nights start from 26th (Fri., 6-9 pm) to guarantee your PSI exam (no more charge for the 6 month guaranteed period). 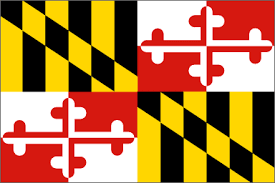 > VA Commercial BLD Contractor (CBC) 5-Saturday exam prep just started (9-noon), seats are available. > Learning the Basic HVAC (w/ Spanish) targeting CFC Certification in 200 hour guaranteed course, at Chantilly Lab. every Saturday (9-2), weekday nights(6-9 pm). ◊ All above M/E/P Journeyman exam prep requiring 10 year experience – our Vocational Training (max. 240 hours) can make your qualification (max. 6 years by the training). ◊ Your own Refresher/exam review (after completion of contractor’s class, and before your PSI test) on every Monday & Thursday (2-8 pm), please bring your registration copy (less than 3 months). ♦ Centreville location/CLRC: Open class-day (every Wednesday 1:40 pm). Click here for info. > All online CE requires to pass the quiz in the end. VA DPOR requires your completion report in 5 days from us. The PSI exams generated are designed to be difficult to pass without the help of courses as we offer. If you have failed the exam before, you can target particularly tricky exam content with our instructors. Our clients attest the classroom setting actually saves time due to the higher quality of instruction compared to online preparation. For the new Spring, why not plan on success? Take a class to help you pass. Come see what you’re capable of this time! Do you need qualifying HVAC/ELE/PLB Journeyman license, even less than 10 year experience? ♦ Please call or visit us to show our schedule. Qualify Master, after one year of Journeyman. 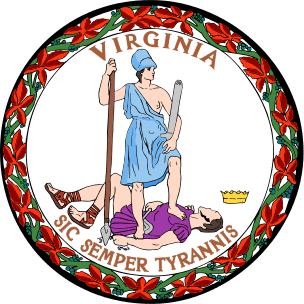 We, Ace Tech have been Virginia Board for Contractors Approved Tradesman Formal Vocation Training Providers for more than 10 years. Teaching young contractors! We welcome great teachers and new course ideas. Great P/T opportunity. E-mail: ContactUS@contractVA.com. Our Tysons location (3 classrooms) and 2 NEW Chantilly locations (6-7 classrooms), have many more classes available. Please contact wvAcetech@contractVA.com for any technical problems or VA DPOR reporting questions.